SAFFORD- The Bull Pen Shooter, Salih Abdul-Haqq Zaid, has been found guilty of manslaughter. After a week-and-a-half long trial, the jury found Zaid guilty of manslaughter in the shooting of Michael Garcia, 35 of Safford. Alongside manslaughter, the jury also found him guilty of two counts of aggravated assault, disorderly conduct, endangerment, and unlawful discharge of a weapon. As of now, Zaid is still awaiting his sentence. Zaid is facing his punishment after fatally shooting Jared Michael Garcia, 35, of Safford, in the parking lot of the Bull Pen bar in the early morning hours of Wednesday, April 26,2017. 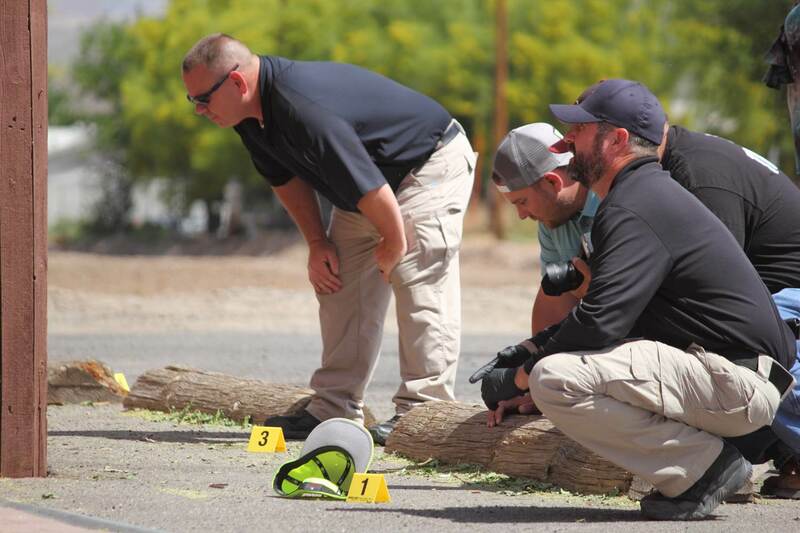 File Photo By Eric Burk/Gila Valley Central: Investigators examine the scene of the shooting in April of 2017. In a previous interview shortly after the shooting in April 2017, Bull Pen owner Vienna Williams told Gila Valley Central that Zaid was told to leave the bar after an incident with Garcia while both were inside. She said Zaid then complied and left. However, Zaid apparently came back to the parking lot area at some point and reengaged in his dispute with Garcia. Zaid was pulled over shortly after the shooting by a Safford sergeant, who discovered multiple firearms in Zaid’s possession. 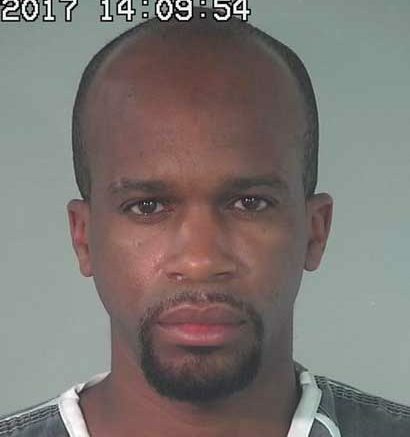 Zaid was then arrested and later booked into the Graham County Jail. Gila Valley Central will update on the case when the final term of Zaid’s sentencing has been finalized. 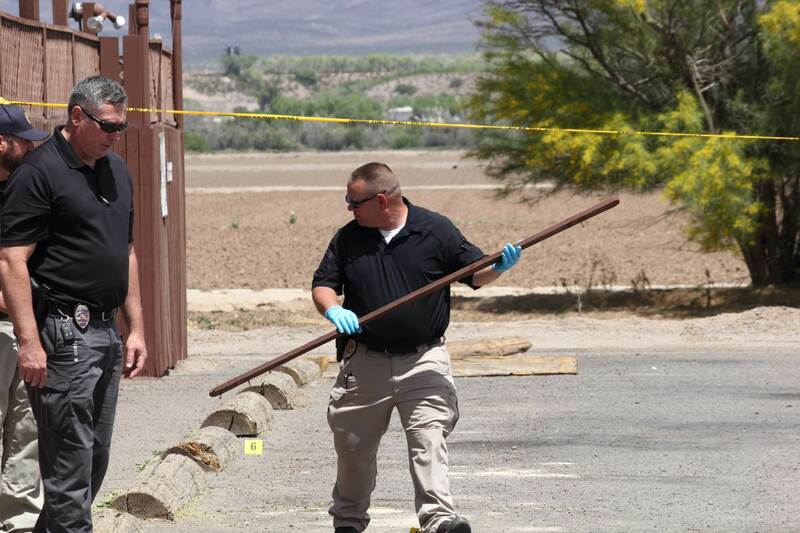 File Photo by Eric Burk /Gila Valley Central: An investigator carries a fence slat off to be logged as evidence in April of 2017.